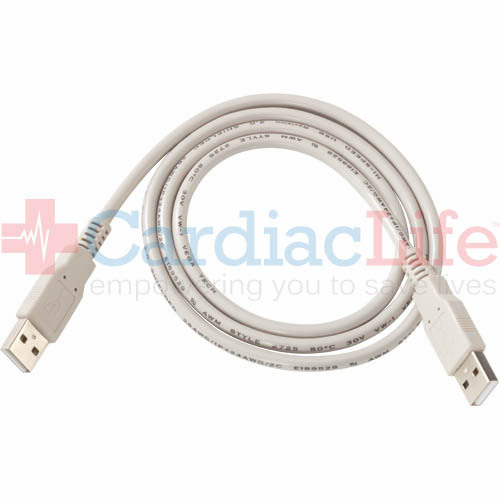 The Cardiac Science Powerheart G5 AED USB Data Cable is a communications cable for data downloads. The configuration updates via a PC. 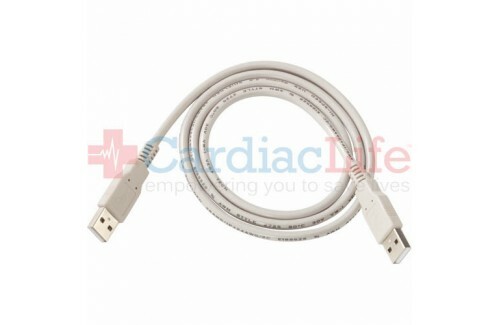 This cable is provided with the Powerheart G5 AED at the original time of purchase.